Mission: To enhance whole student wellness and learning by advancing school nursing practice. 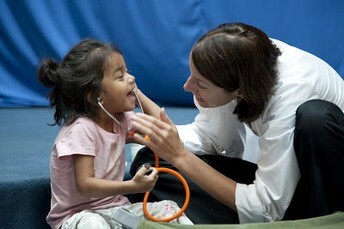 Vision: Student access to health and learning. All day. Every day. To enhance whole student wellness in support of health and learning by advancing school nursing practice. 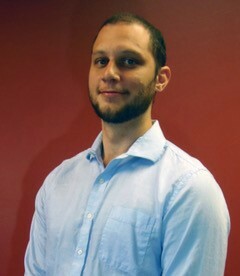 Student access to health and learning. All day. Every day. 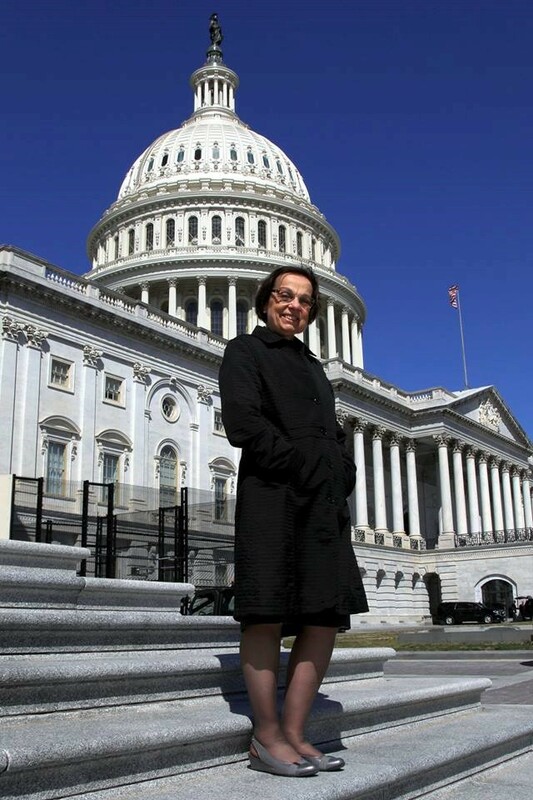 This newsletter takes NASN’s Framework for 21st Century School Nursing Practice approach. As the end of the school year draws ever closer we need to remain vigilant in our duties as a school nurse. Look around for kids that might need help through the summer. Share summer food programs with them and make the appropriate referrals. There are so many children in our state that DO NOT look forward to the breaks because it means they will go hungry. The legislature is very active with several bills that impact school nursing. You can find a list of the bills we are watching on our website. Two school nurses testified before committee over spring break on a bill related to Asthma and another one related to concussions. 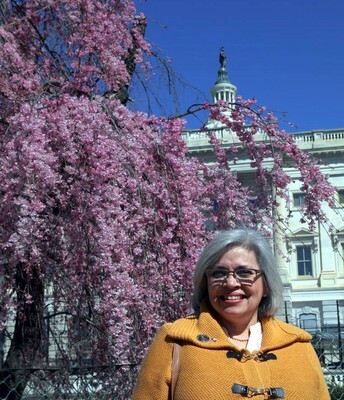 This week our President Elect Karen Schwind will testify on the school nurse notification bill. Kevin has been very active on our behalf letting our senators and respresentatives know what school nurses want and what will help us. Even though we didn't get included in SB 3 hopefully an addendum will be added including us. 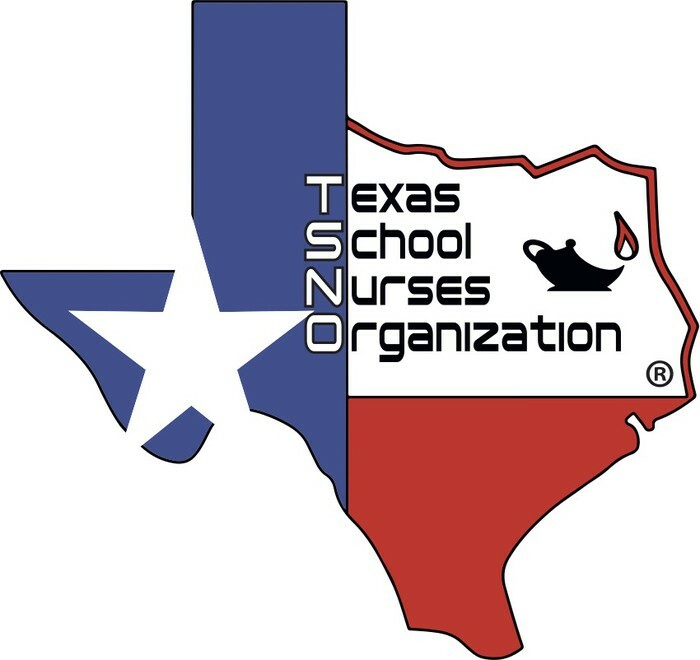 I just want you all to know that TSNO is working hard to get the school nurses of Texas the support and recognition they deserve. 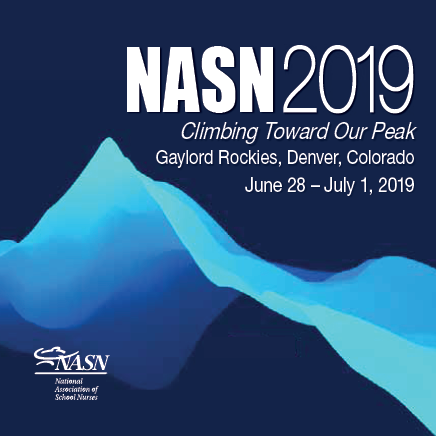 Whether you are a novice or expert nurse, NASN 2019 Conference offers school nurses with a Higher Climb in your nursing education. 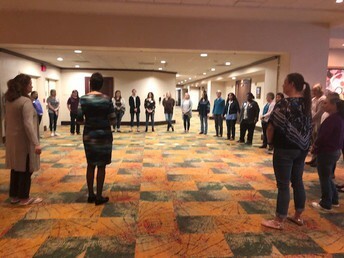 Take a step with me in networking with others from around the nation and in learning evidence-based practice and health topics that directly affect student health and your nursing practice. 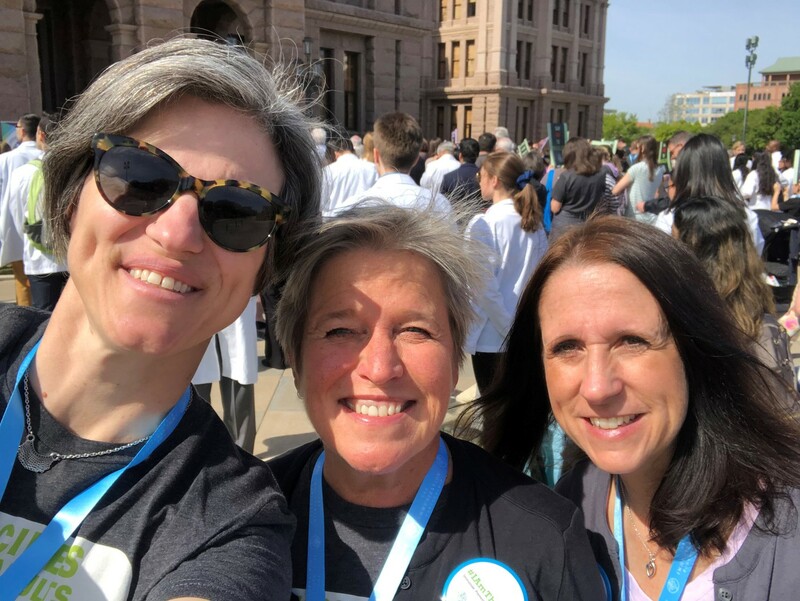 School nurses are change agents in the transformation of healthcare in improving student health outcomes and contributing to a healthier school community. April 15th is the early bird registration deadline. Register today to take advantage of discount savings. NASN has prepared a justification toolkit for you to present to your district for support. There have been many success stories from nurses using this toolkit to enable them to attend. As you know, if you don’t ask, you don’t get. This is a one-hour webinar. Date and time: Wednesday, April 10, 2019, 3:00 PM - 4:00 PM Eastern. Cost: $20.00 / FREE for NASN Members. Register now through the date of the webinar through NASN. 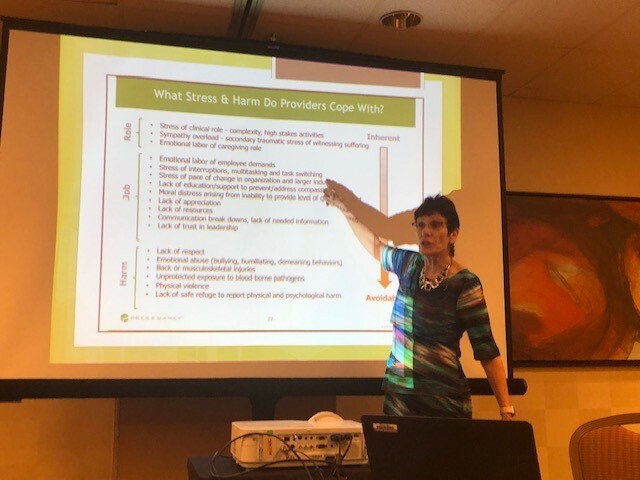 This webinar will provide an overview of mental health and common mental health concerns in youth and adolescents and best practices for school nurses to assess for and address these concerns. 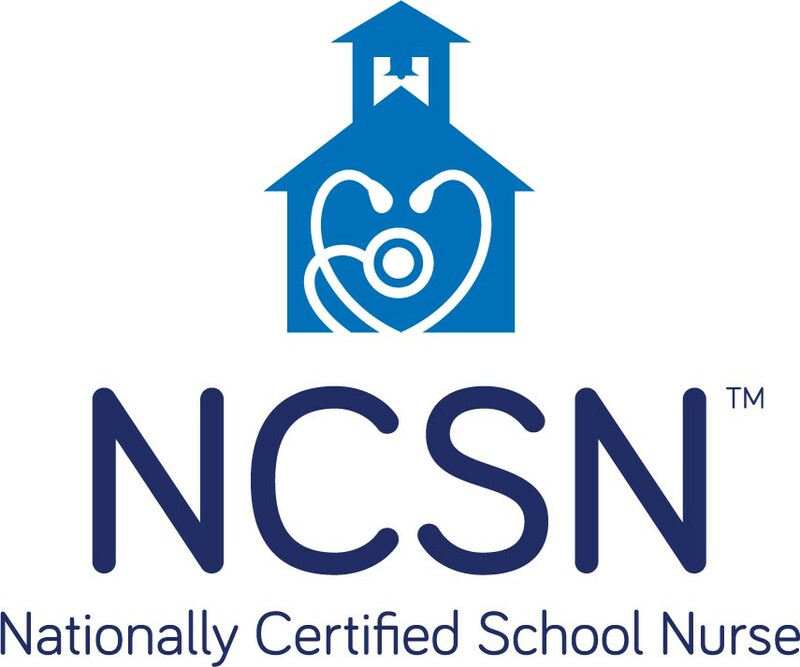 The Nationally Certified School Nurse credential reflects competence and professionalism. 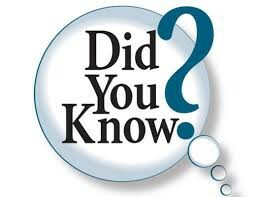 To earn the NCSN a nurse must demonstrate a high level of education, clinical practice experience and knowledge. See below for the latest bill tracking report! Thank you Chanthini for the format of the agenda below!! 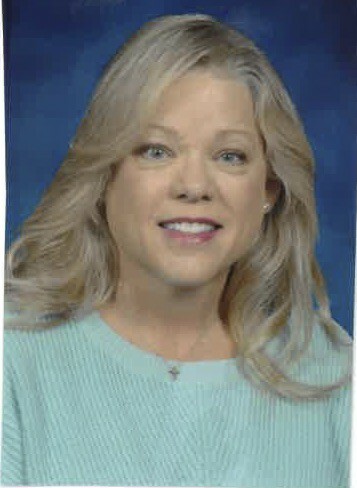 School Nurse of the Year- Changes coming soon!!! Easier application process! Applications due by June 15th. 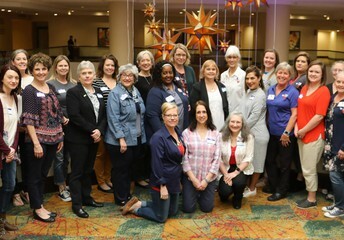 School nurses gather in Washington, DC for advocacy training, networking with other nurses, panel sessions with professional nurse advocates, and the opportunity to meet with the offices of representatives and senators, speaking out in one voice on behalf of millions of students throughout our nation. 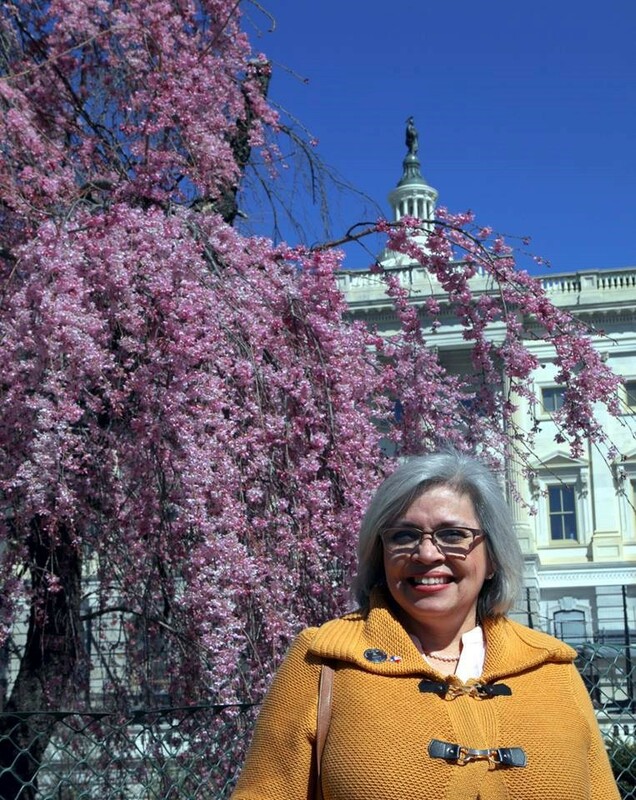 Photographs by Joe Luna as he accompanied NASN's Texas Director Francis Luna RN and NASN President-elect Laurie Combe RN as they visited on the Hill. Becca Harkleroad Testifies! 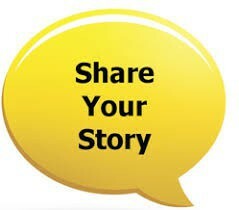 Hear her story! 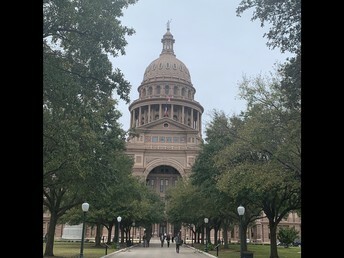 The 86th Legislative Session is in session at the Texas Capitol. I recently had the opportunity to testify before the Texas House of Representatives’ Public Health Committee. While speaking in favor of HB 2243, I relayed a story of my student whose forgotten albuterol MDI resulted in an ambulance ride and ER visit. As 21st Century School Nurses, we are all advocates for improvement of care coordination and policy development related to patient care. It was also empowering to promote the specialty of school nursing. Being able to publicly highlight the education, training, and licensure that we have as professional nurses helps to slowly eliminate the long-held public perception of the school nurse’s office as a first aid station. With the legislative session in full swing, now is the time to reach out to your own state representatives and senators to advocate for student health the practice of school nursing. You can go HERE to find out who represents you. Also, make sure you follow TSNO’s legislative priorities and progress by clicking HERE. 2019 NASN Election is in full swing! Go to the NASN website and scroll down to “Featured Content” where you can find the vote now button. Vote from March 15, 2019 to April 15, 2019 at 11:59 PM Eastern. Please take some time to meet the candidates who have completed the Nominating Committee process. Please consider giving a few minutes of your time to participate in a school nursing related research study! Are you a School Nurse? Are you willing to participate in a research study to share your experiences and perceptions about working with children who are homeless? For each completed interview, you will receive a $10 gift certificate. Eventbrite - U.S. News & World Report presents Combating Childhood Obesity - Thursday, May 16, 2019 at Texas Children’s Hospital , Houston, TX. Find event and registration information. 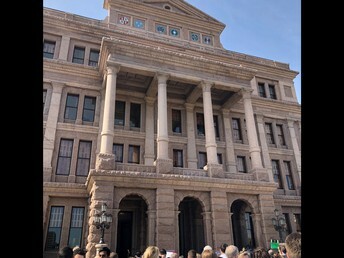 Immunization Advocacy and Rally Day at the Capitol was yesterday, APRIL 02, 2019 in Austin, Texas. 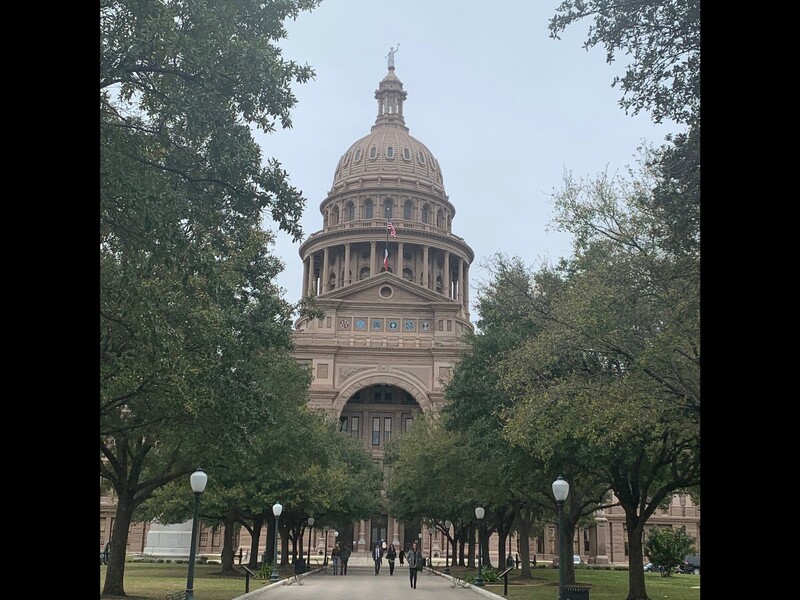 The 86th Texas Legislative Session is officially underway. 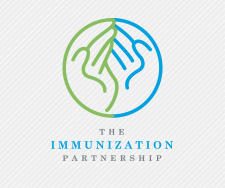 During 2018, TIP traveled across the state to hear from you about keeping our communities healthy and free from vaccine-preventable diseases, and the importance of advocating to policymakers. Now it's time to turn talk into action! 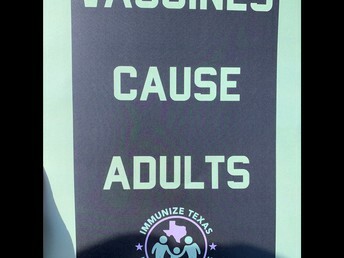 Texas School Nurses were well represented! See below! 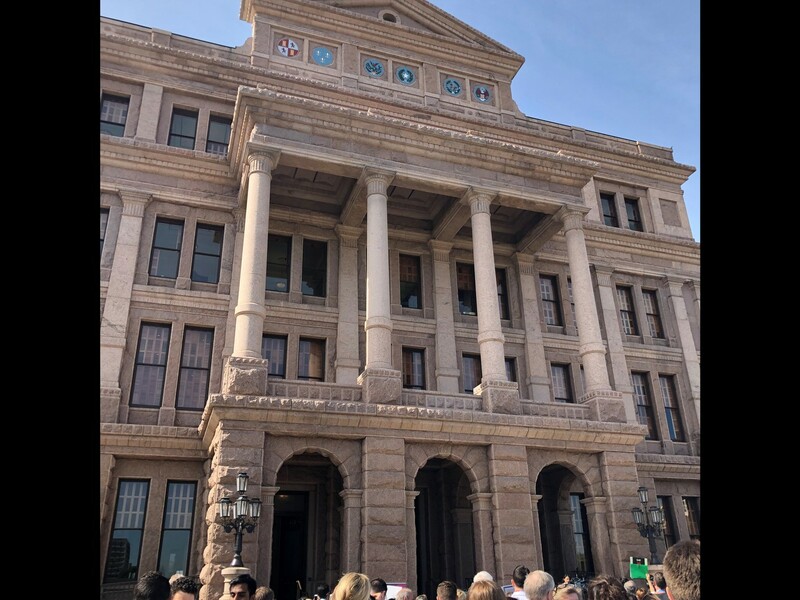 Approximately 300 attendees rallied for the Texas Immunization Partnership and Immunize Texas were present April 2, 2019 on the steps of the Capitol to show our lawmakers that the majority of Texans support vaccines. 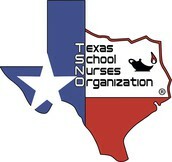 TSNO was represented at the Rally! Becca Harkleroad, Denise Kablaitis and Karen Schwind visited with lawmakers to share vaccination stories. 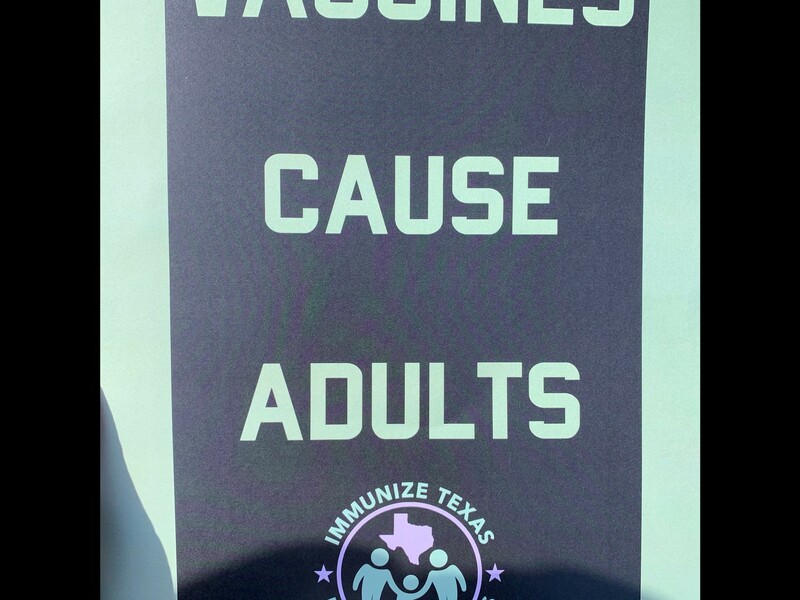 The primary focus bills were HB 1966 and SB 873 which clarifies child care centers may provide notice of the percentage of immunized children in their facility. The parent right to know HB 3551 and SB 329 reference Parent notification bill regarding Campus Level Non-Medical Vaccine Exemption Reporting. The young student who has an asthma attack and is unable to administer lifesaving medication to themselves. The student with diabetes who has an insulin pump, sliding insulin to blood glucose scale and a carbohydrate calculation needing to be completed prior to eating lunch. The student allergic to nuts who accidentally ingests a cookie from a friend containing pecans. For the health and safety of all of our school age children, we owe it to the parents of these children to notify them when there is not a nurse present. 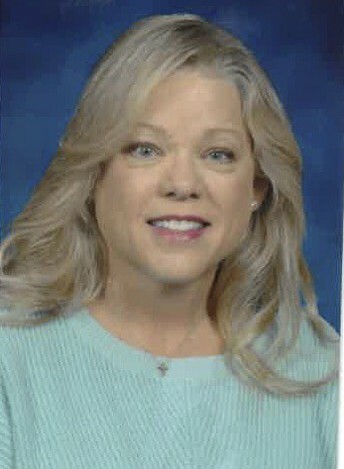 Please consider advocating for our children and supporting HB 1517. To read the bill in it's entirety, please visit HB 1517. Breaking News! Membership Drive Starts Now!! -Refer a friend to sign up. Have them mention your name on the application. Once they sign up, you email Denise Kablaitis (Member Services Chair) @ denisek.tsno@gmail.com ! That’s all - let's increase our professional voice within the State!!! New Membership Corner sharing segment! 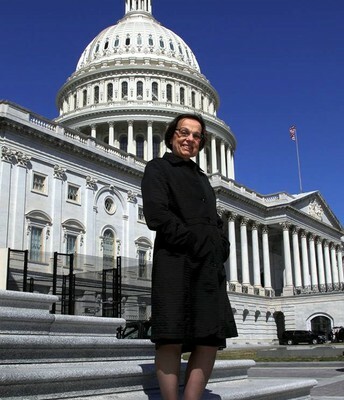 Don't sit quietly, use your voice! Every month I will post a question, and will share your answers in next month's newsletter! Access the question of the month below! 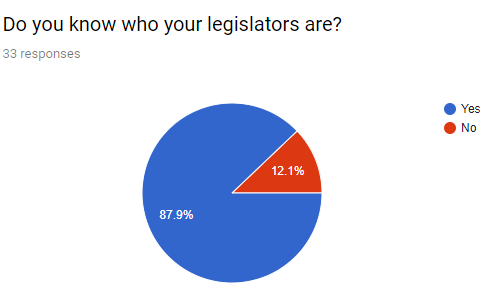 The Results are In! 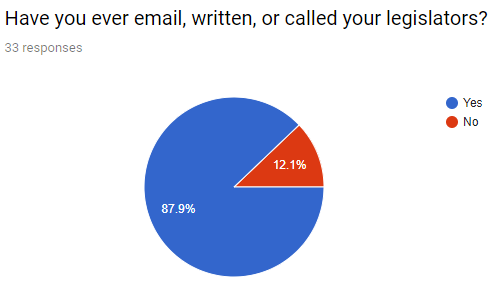 You responded, and here's what you wanted to share! Thank you so much for all of your responses!! Look at the results below! Very interesting. Enjoy the data! What did the data teach us? 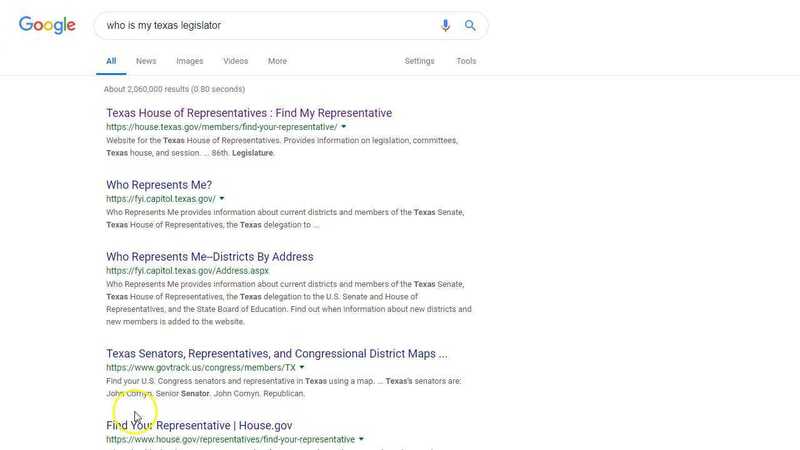 In less than one minute, using this short video, find out exactly how to find your Texas Legislators, select the one you are interested in, and find their contact information! 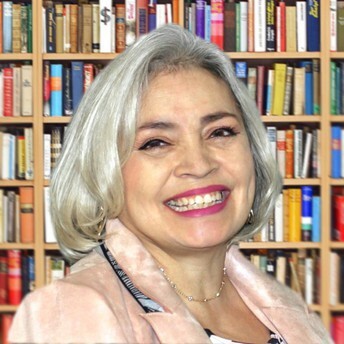 Region 4 Belle Blackwell- Save the Date! 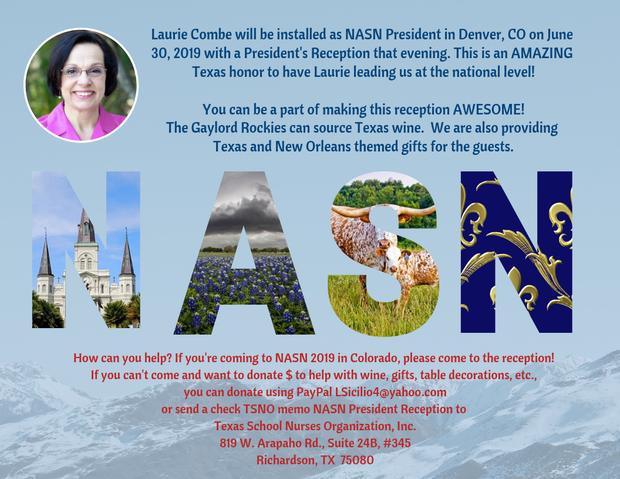 Click the Photo below for more info on NASN 2019! 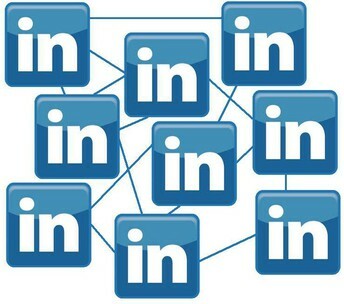 Connect with with TSNO on LinkedIn and grow your professional network!